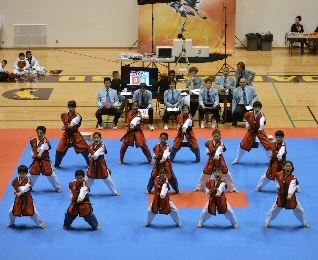 Students perform at events and competition. 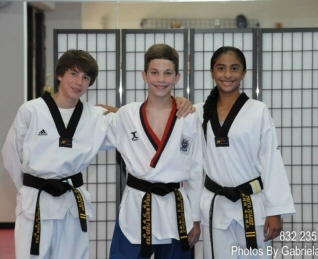 Students of all ages have the opportunity to train and compete in Sport Poomsae at Local, State, National, and World events. Years of Experience teaching Tae Kwon Do, Quality Curriculum. Personal attention to every student. A positive learning environment, Flexible Class Times. Clean world class facilities. Convenient location. 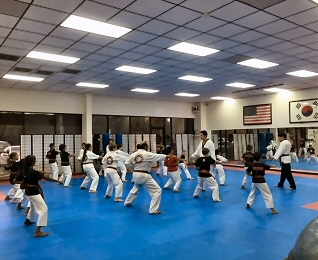 To provide the highest quality martial arts instruction that will empower students with valuable skills for daily life and contribute to a safe and peaceful community. 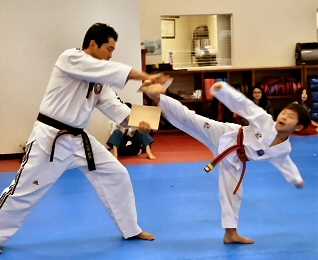 Tae Kwon Do is GREAT for the Whole Family & It's FUN! 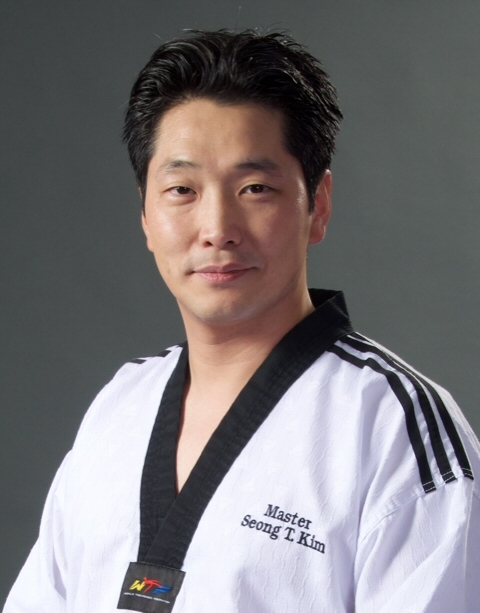 Tae Kwon Do is a Korean traditional martial art that includes Self-defense, Sparring, and Poomsae (forms). It's a discipline that trains mind and body, has health and fitness benefits, and is a global and Olympic Sport. 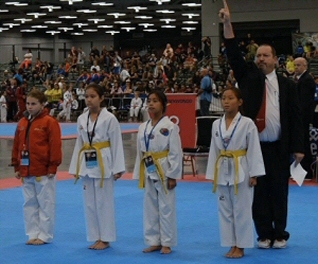 Read what USA TAEKWONDO says about the sport.